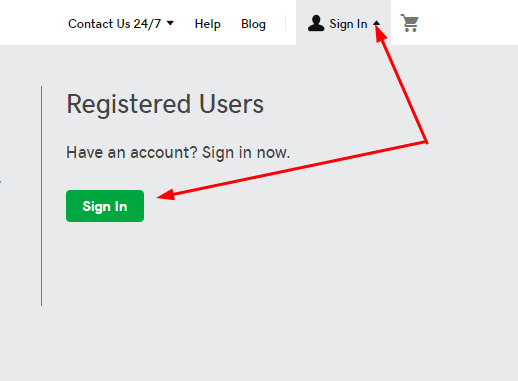 In this post, we will learn how to point Godaddy Domain Name to Server using GridPane. 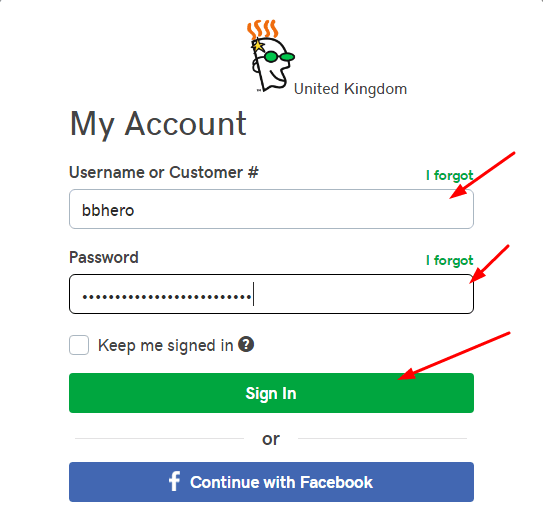 Points to: Your Domain Name, eg: example.com, beaverhero.com,.. Done! It will take 5 minutes to 24 hours for the update to apply.